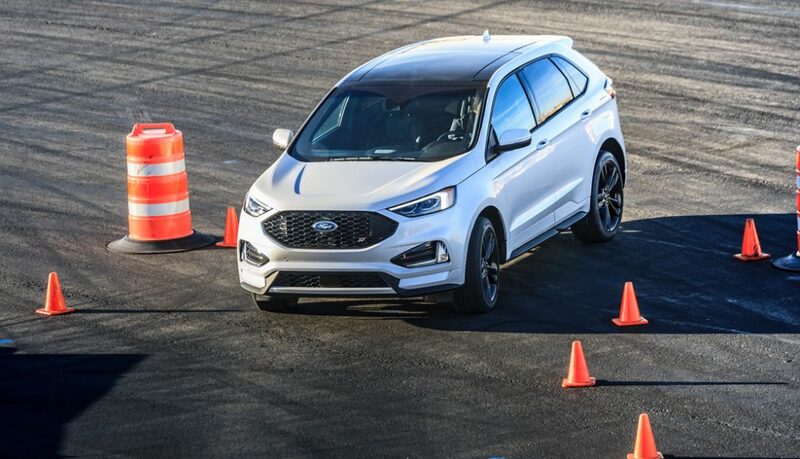 During the Ford ST SUV Experience, Professional Ford Performance Racing School instructors will share with owners and their guests a deep dive into the technology and features that make the Edge ST special. Instructors will also coach owners during their time behind the wheel as they experience firsthand the performance capabilities of the vehicle in a number of exercises in a controlled environment. Not only will owners gain a new appreciation of the capabilities of the Edge ST, they’ll be proud of their improved driving as pro instructors can help anyone take their expertise to the next level – whether a beginner or an experienced veteran driver. Copyright © 2019 ST SUV Experience. All rights reserved.